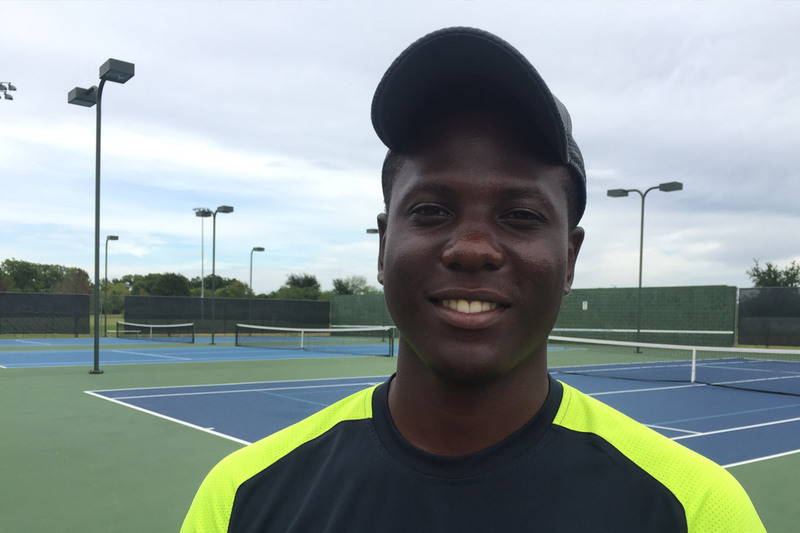 Shingirayi joins the Boerne Tennis Camp Staff (2017). He is currently enrolled and plays for NAIA, Lindenwood University in Illinois. Shingy comes from a high-level tennis background. During his junior career, Shingy competed on the ITF Junior circuit. He also earned a high national junior ranking in Zimbabwe. Among other achievements, Shingy received a Gold Medal in the National Under-18 Doubles Winners Tournament in 2015. Shingirayi is currently majoring in Biology, and will be starting his sophomore year in the Fall.